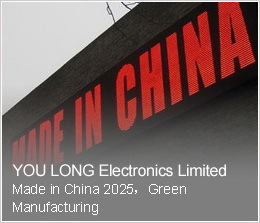 YOU LONG Electronics Limited, is engaged in researching and manufacturing precision connection solutions, designing plastic and metal patterns with metal ternimal pressing equipments and injection mould machine. Meanwhile, quality control system has been set up. 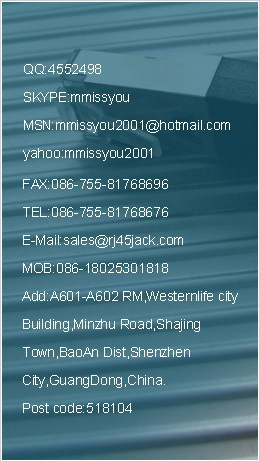 It is a high-tech enterprise that specializes in the development, design, production and sales of connectors, SFP，network cables, LED components, precise hardware, splitters etc. Products include Magnetic RJ45 jack, 10/100/1000Base-T connector, ESD RJ45 connector, connector magnetics and other network electronics gadgets. 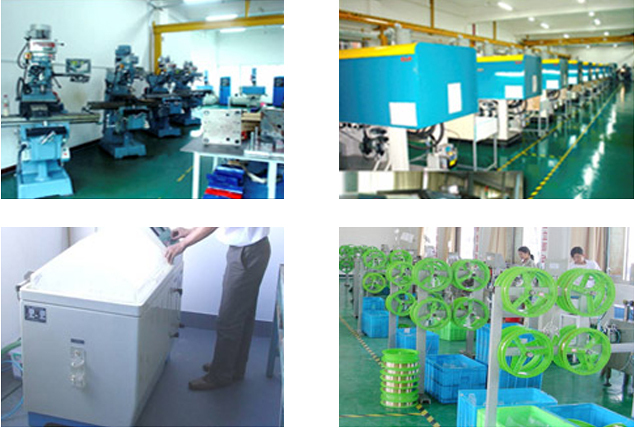 With a group of technical elites in the industry, it possesses of advanced precise mould manufacturing equipments, high-speed precise stamping machines, precise plastic injection molding machines, full automatic machines, ROHS testing instruments and salt spray testing chambers etc. Now the employees number of the company reaches 500,and the building areas has expanded to 12000㎡.The company have a strong R&D ability for new product and manufacturing ability for mould, advanced production equipment and quality testing equipment. Meanwhile,the reliable product quality,competitive price,and in time delivery,causes our product to sell to US, Japan, South Korea and Europe and so on the domestic and foreign markets. The company insists on the quality policy of "people-foremost,Customer-oriented,Continuous Improvement,lasting management". And take the business theory of "take the market as the guidance, take the talented person as the cornerstone, take the technology as the core, take the quality as the life".Tried to create the well-known brand of precision connector industry, and provide the best service for the customers.